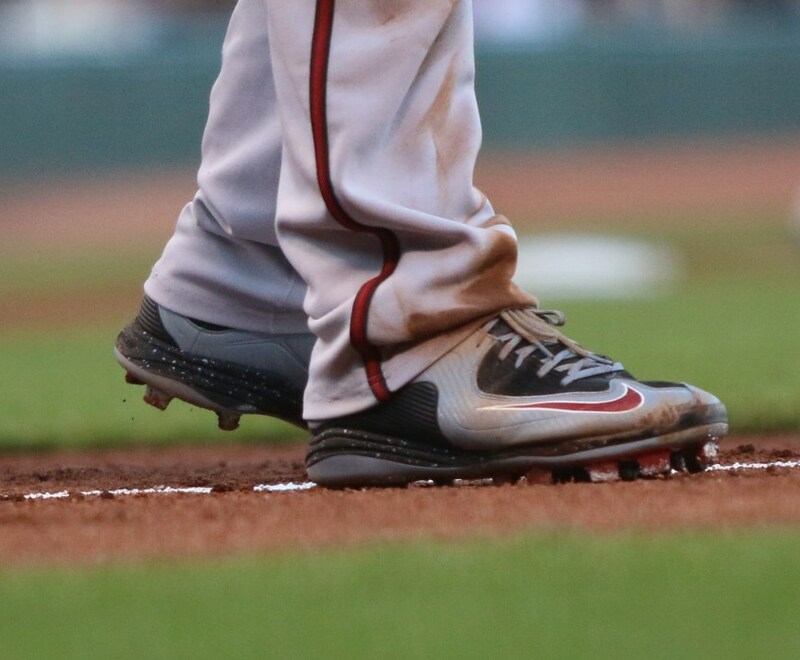 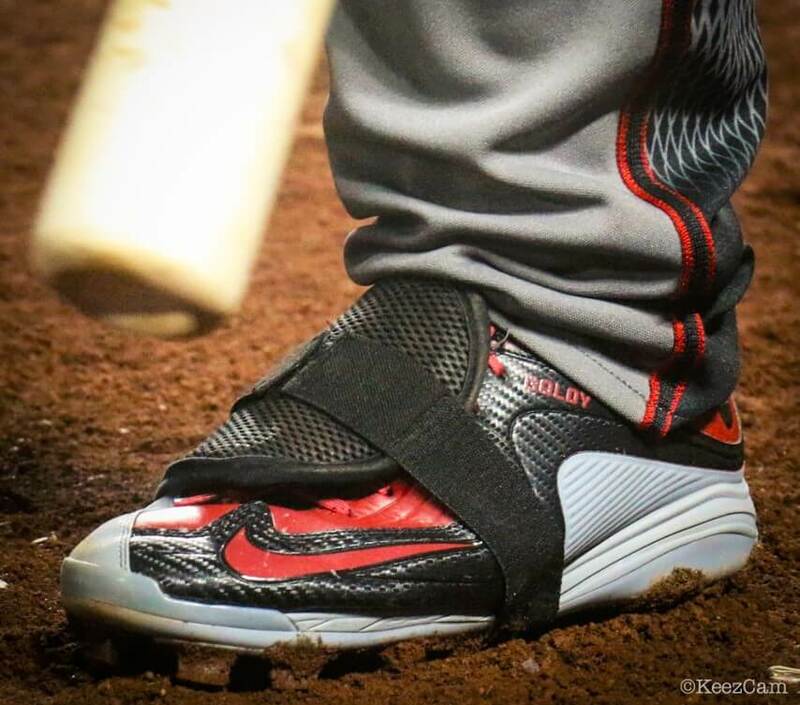 Paul Goldschmidt’s Nike Air MVP Pro 2 cleats have plastic bottoms (MCS), which is not an option for the general public. 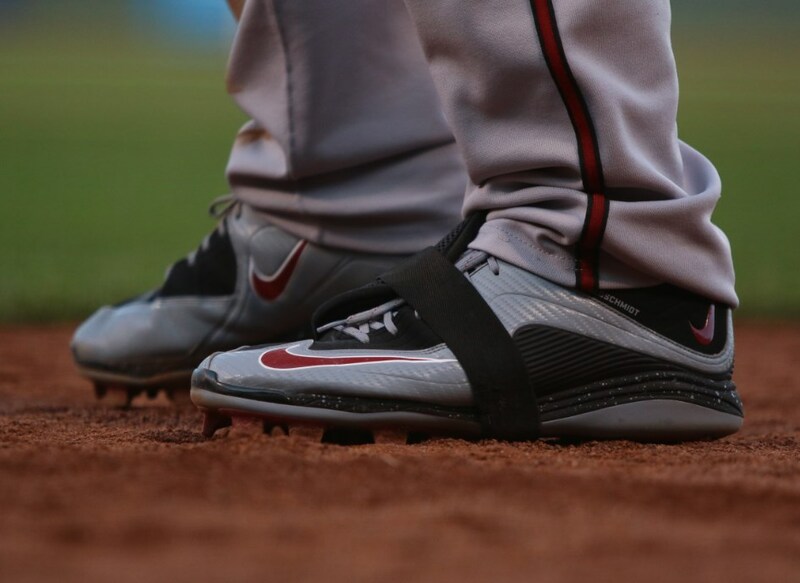 However, there are several colorways available at the link. 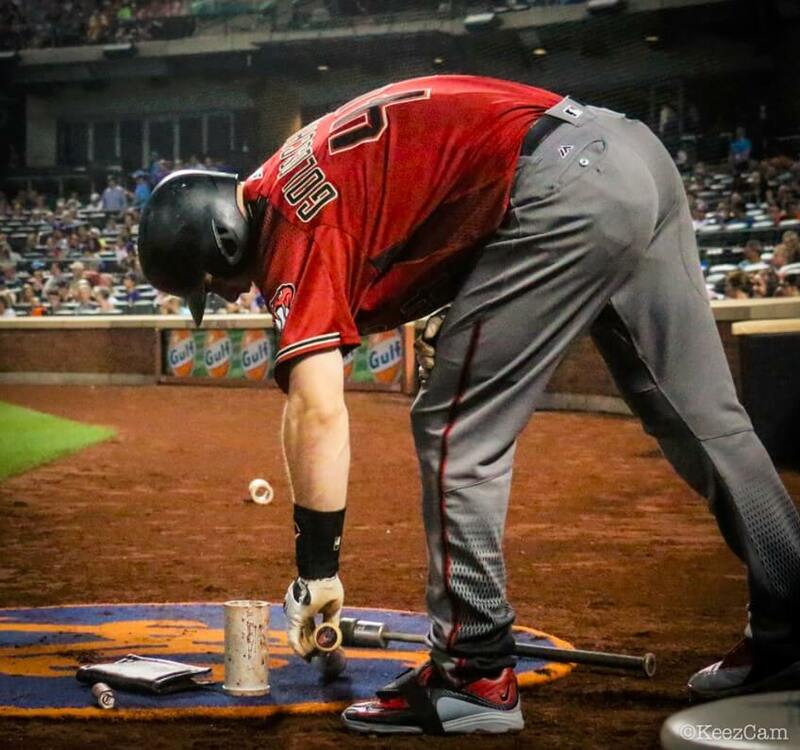 Categories: Paul Goldschmidt, Arizona Diamondbacks, Gear, Cleats, First Base.